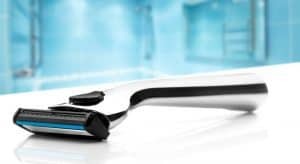 Viking Shave Club is a fresh concept for everyone who shaves and would like to do it with quality razors on a regular basis. 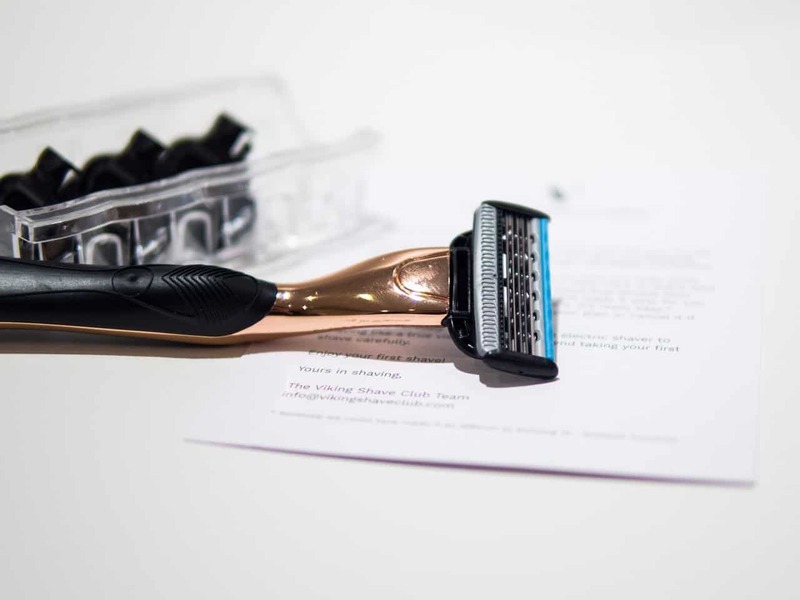 You can choose from three exclusive, Scandinavian-designed razor models and they will be sent to your doorstep every 1, 2 or 3 months. All the razors contain high-quality blades. 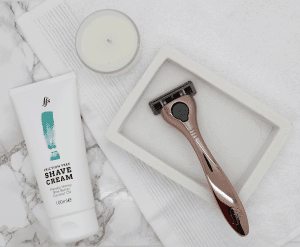 They provide an uniquely fresh shave every morning, a fresh breeze of the Nordic nature whenever you want. The design will make your bathroom look awesome and your other bathroom products jealous. The best part is that the memberships start from only 1€ (+shipping). How would you rate Viking Shave Club ?